It has been fifteen years from the Japanese decision to shave last two digits from the mid-size 626 sedan. At that moment 6 model was born. Let’s see in brief what we have witnessed through its fifteen years of production. The first generation lasted from 2002 till 2008, and it is maybe the first time that Mazda tried to spice things up visually in this segment. The result was not astonishing, but it was interesting and very importantly, different, which was new for this carmaker. Used platform turned out to be a good thing, and it was generously borrowed to many others as Ford Fusion and Edge, Lincoln Zephyr and MKX and Mercury Milan, while Chinese Besturn B70 still use it today. Things got way hotter in 2005 when Mazdaspeed or better known in Europe as MPS version saw the light of the day. The 2.3-liter petrol engine saw an addition of the turbocharger and managed to produce 270 hp, enough to propel hot 6 model to 60 mph in 5.4 seconds. Just to be clear this was still very far from any M, AMG or RS iteration of the time, but it was substantially more powerful than the offer by Ford’s Mondeo ST. This is not all as it was all flavored with blacked out lights, front bumper with larger intakes, deck lid spoiler, double and huge exhaust tips and sporty looking rear valance. 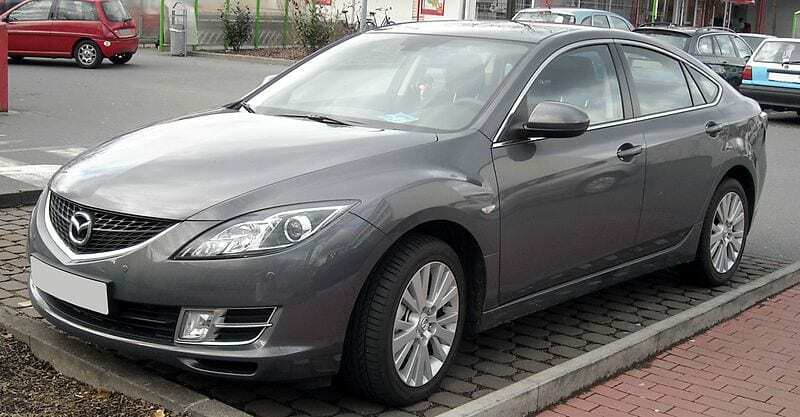 Let’s say nice try for Mazda to rise above previous dullness that we were accustomed from it. The second generation was revealed close to the end of 2007, and it occupied the market till 2012. We saw an evolution of the design, which matured and become more elegant. It was still spacious, decently built on the inside, fairly reliable, properly fun to drive which got even better when steering started to communicate with the driver, but it lacked something special, something to set it apart. Mazda didn’t try to revive Speed or MPS moniker, and it seemed that things begin again to slide toward the dull side of the spectrum. Sales started to descend, but we need to be honest, and also calculate financial crisis of 2008 and rise of crossovers decimating whole mid-size sedan segment as contributing factors. 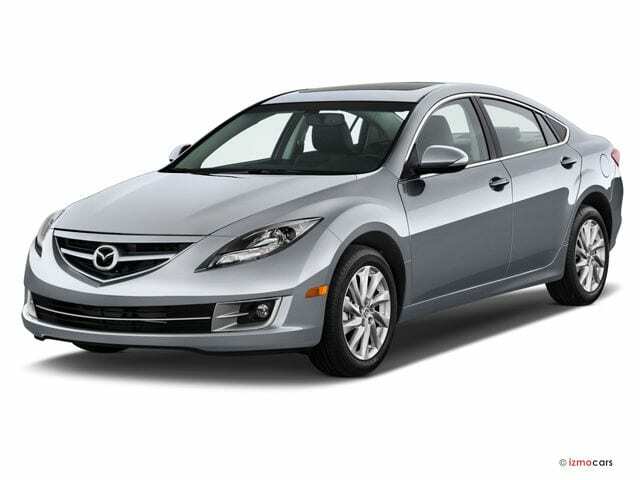 When current, third generation, debuted in 2012 Mazda has finally hit the right spot with its 6. The first generation was relatively intriguing, but sort of immature in design, while second matured enough, but completely lost the intriguing part. Well this time, new design approach- Kodo or Soul in motion hit all the right buttons. Elegance that was already present became sophisticated, and it was infused with enough passion for making it interesting, and model 6 for the first time became capable of standing out between crowds of rivals. 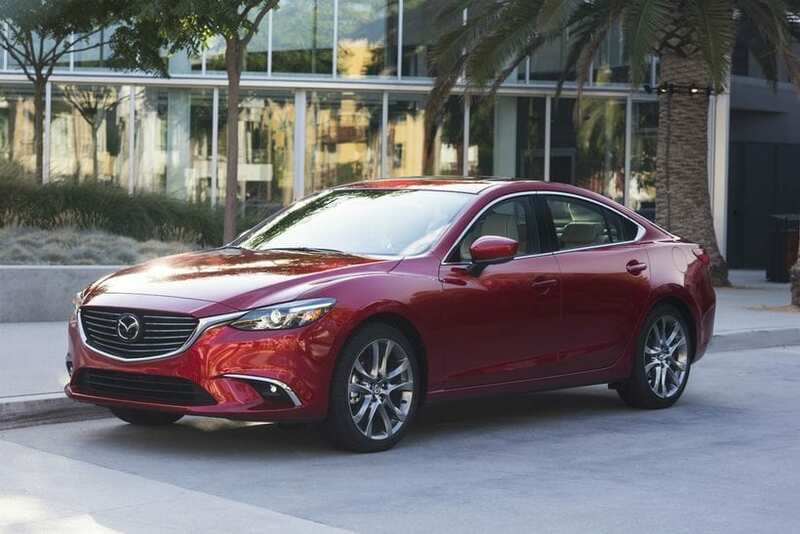 Implemented Skyactiv technology managed to improve everything, which besides efficiency includes even better-tuned chassis, that supported by G-Vectoring made this vehicle from a nice thing to drive to one of segment leaders in that field for the first time. In an open pursuit for the premium feel, fit and finish in the cabin was elevated high above segment average, also followed by properly chosen materials. Japanese automaker finally offered the complete package and hit the all right buttons, and naturally, sales managed to rise showing buyer’s appreciation of everything stated. 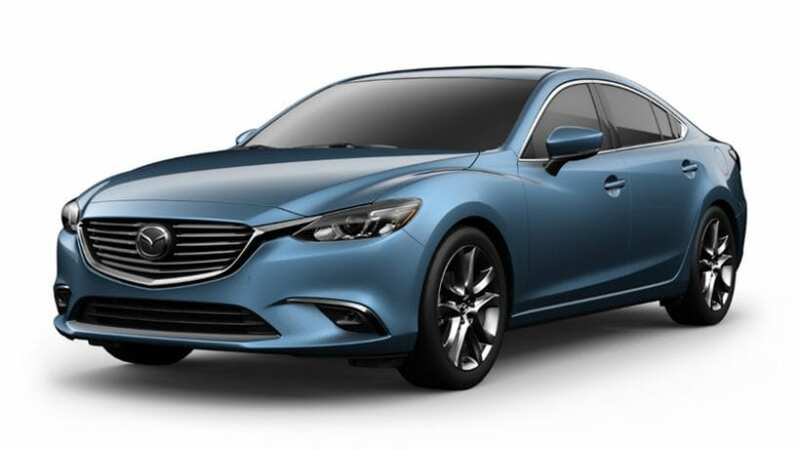 As far as future goes, Mazda just needs to follow up on the successful story of the current generation. Evolution of latest Kodo styling will surely continue to appeal the masses, as well as Skyactiv technology and superb interior build quality. We need to add that not everything is perfect, we would wish richer imagination of the cabin design and V6 engine for the US market. Next generation interior styling is unknown to us for now, but second part will expectedly be served. It may not come in the form of six cylinders, but upcoming HCCI engine supposedly could offer same power from two cylinders less which might just well satisfy us. Plus, it should bring a lot better fuel economy than before. As for revival of Speed or MPS, we will stay realistic for the time being and leave fantasizing aside.